With the assistance of our packaging experts and advanced machines, we became capable of meeting the standard as well as customized packaging requirements of the clients. With the assistance of our excellent logistics facility, we are able to deliver the orders within the postulated time frame. 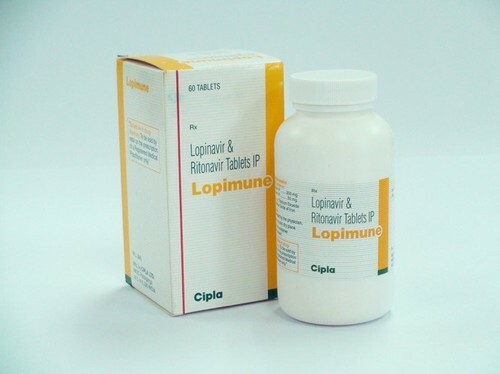 Details : Lopimune Used fixed dose drug combination for the treatment of HIV infection as first line therapy. Lopimune inhibits HIV protease, causing the enzyme incapable of processing the polyprotein precursor. This leads to the production of non-infectious and immature HIV particles.